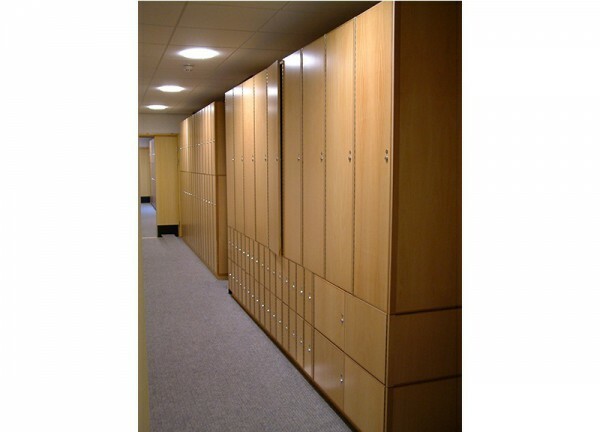 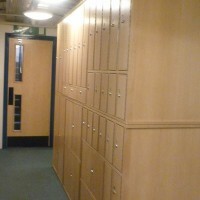 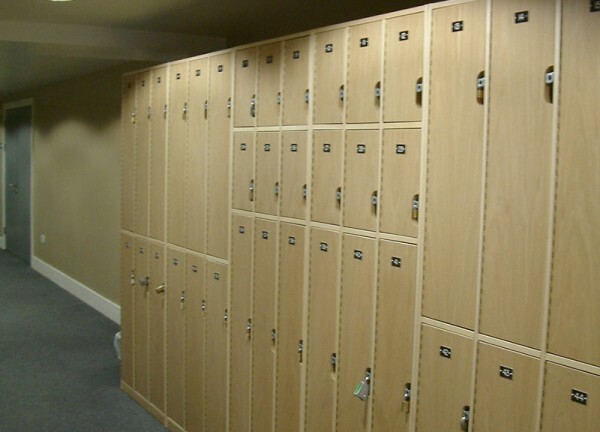 Safe and secure instrument storage can help to reduce your insurance premium. 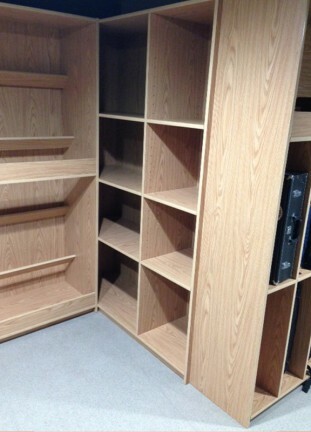 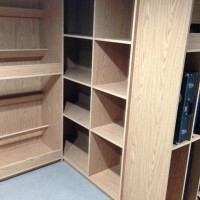 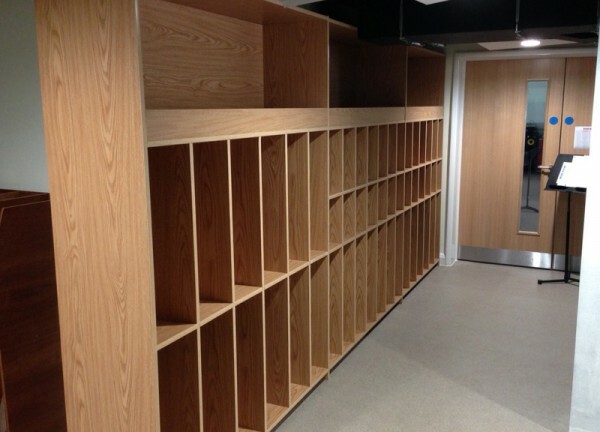 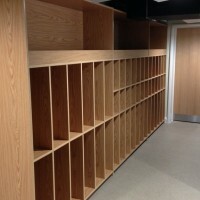 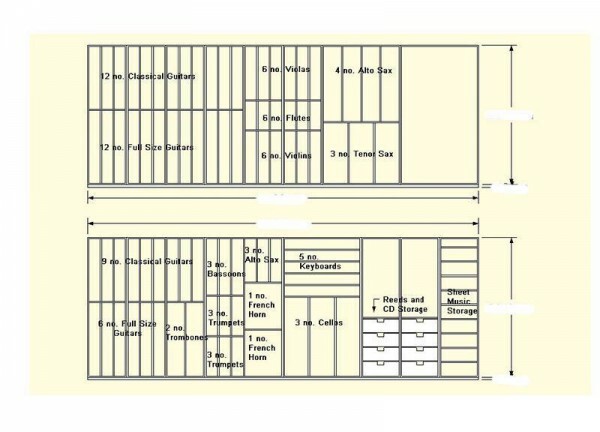 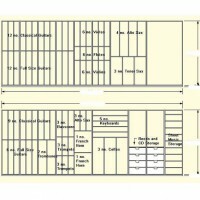 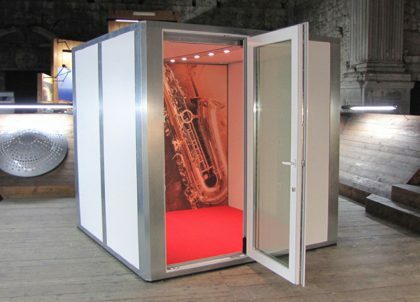 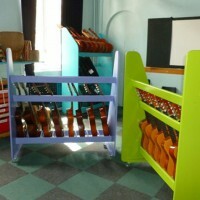 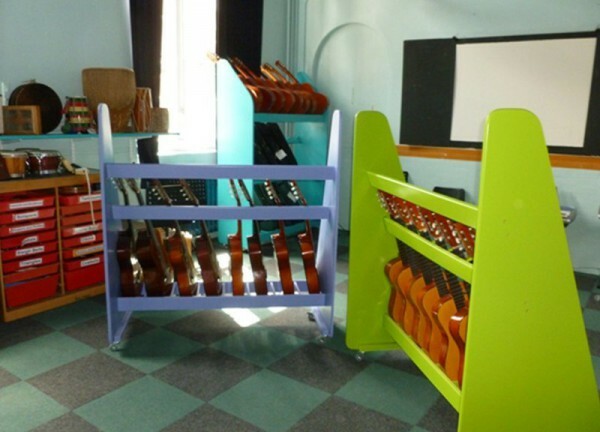 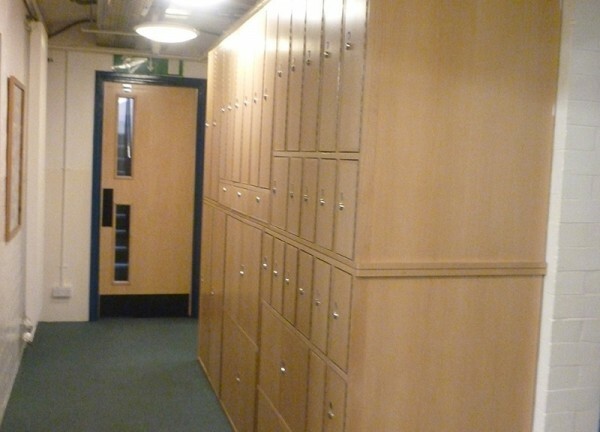 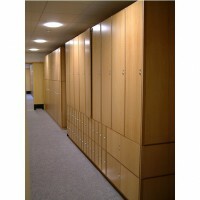 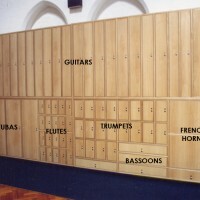 Please read our instrument storage case studies to find out more. 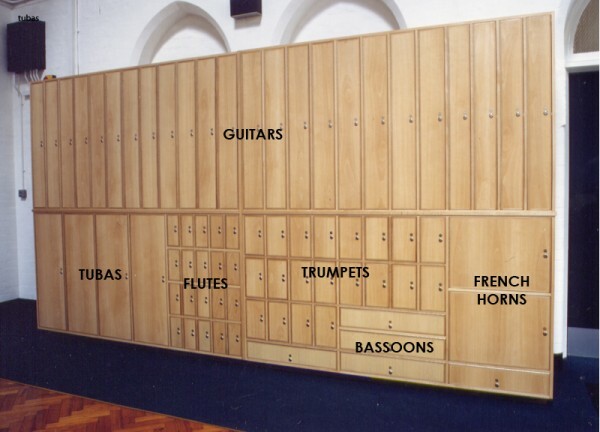 We would be delighted to arrange a site survey, or alternatively you can provide us with architects’ plans and a list of instruments to be stored.